Room escape game where you again dont remember anything, dont know anything, cant do anything but you have to escape from the Unforgiven room. The Unforgiven Room is another point and click room escape game. In this game, you have to search the room to find items and clues in order to escape from the room. You can move in the room by clicking right and left side of game screen. Good luck and have fun! 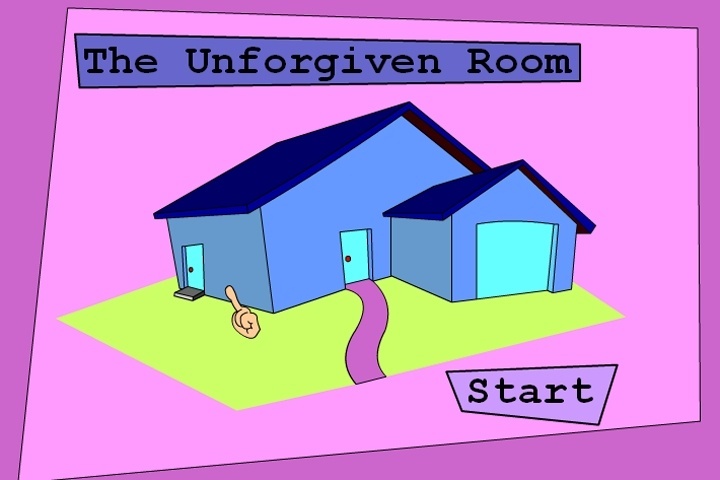 If you want to play The Unforgiven Room games online you have come to the right place! GamesLoon adds new The Unforgiven Room games every week. This is your game portal where you can find the biggest collection of free The Unforgiven Room games online. Do not forget to rate our The Unforgiven Room free online games while playing!